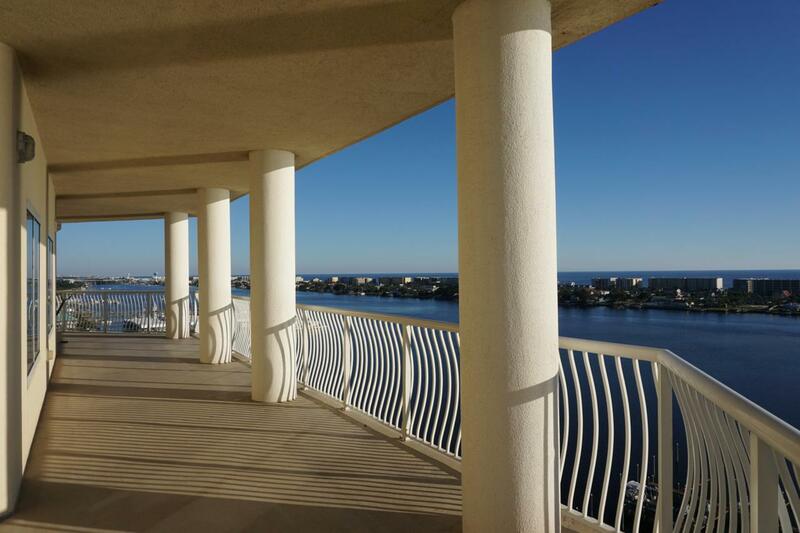 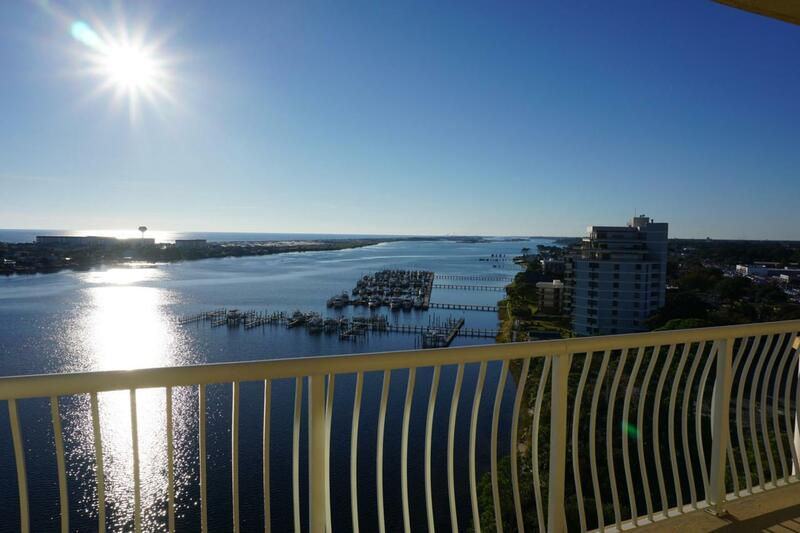 UNMATCHED SOUND, GULF, AND INTERCOASTAL WATERWAY VIEWS from this 12th floor waterfront condo in the heart of Fort Walton Beach! 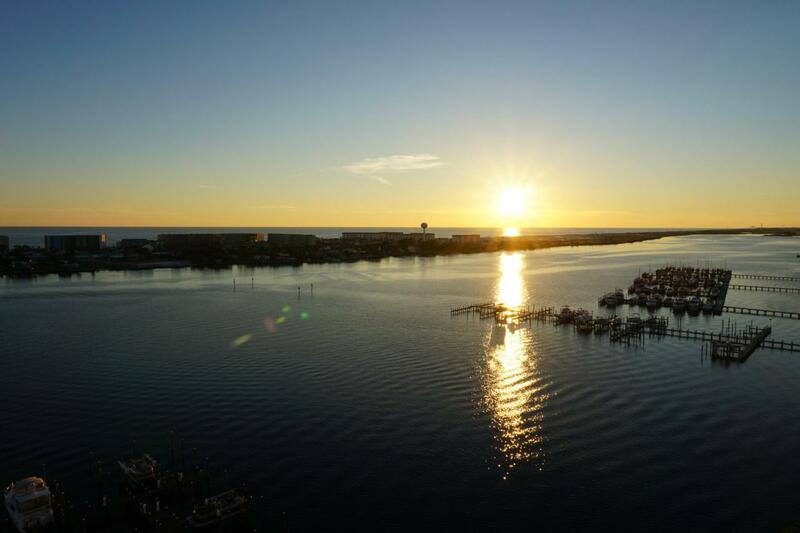 Close to downtown shopping/entertainment and a short commute to Eglin and Hurlburt military bases and the beautiful Gulf of Mexico beaches. 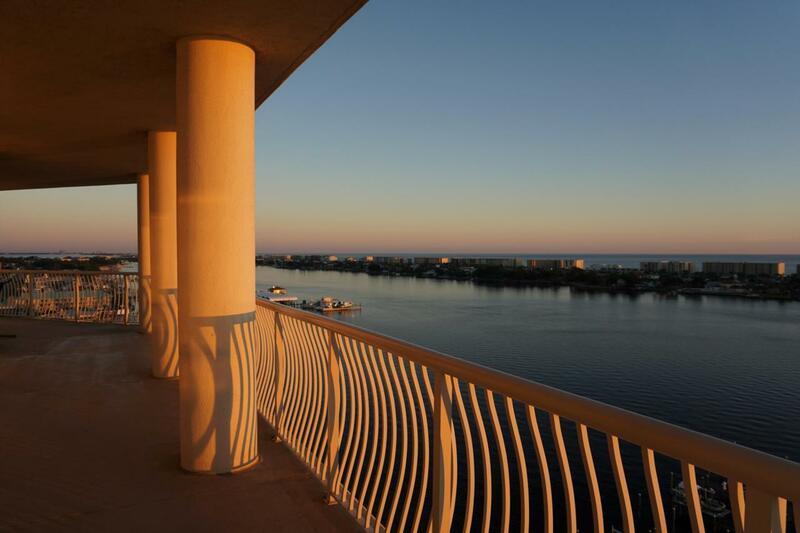 Unit comes with covered parking space and storage unit on the 12th floor, and two storage units outside on the balcony.This luxurious complex features covered and uncovered parking, marina and dock, grand entry, fitness center with water views, waterfront pool and whirlpool, community theatre room, and more!Square footage given by property manager, buyer to verify square footage.